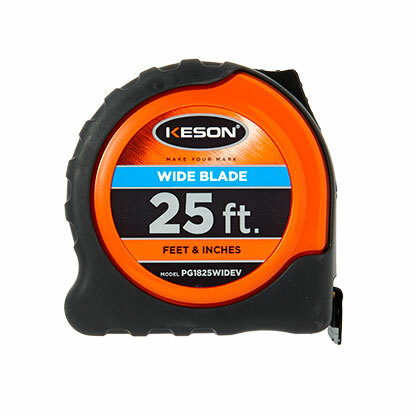 A highly visible version of our Wide Tape. 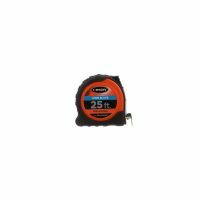 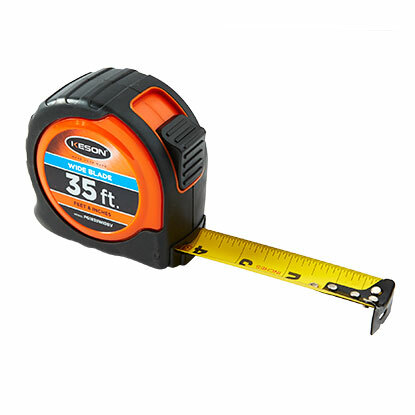 Our wide blade tape measures have 1 3/16-inch blades with bigger, bolder numbers. 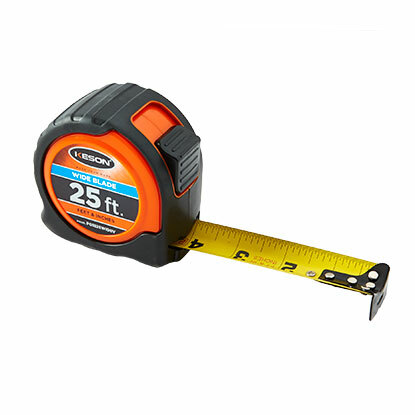 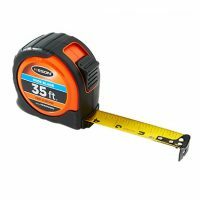 These blades also stand out up to 10 feet, making it easier for one person to get more measuring done. 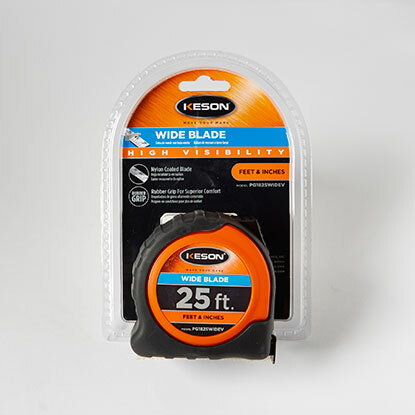 We have some users who prefer our brand to other wide tape measures because they insist that when running it up a wall (with the attachment on the floor), our tape travels higher before falling away from the wall.